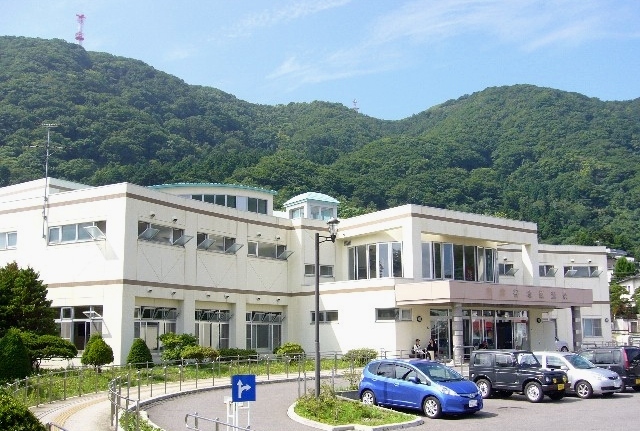 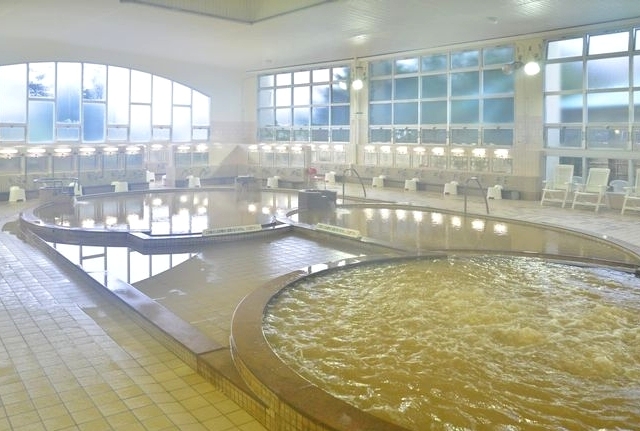 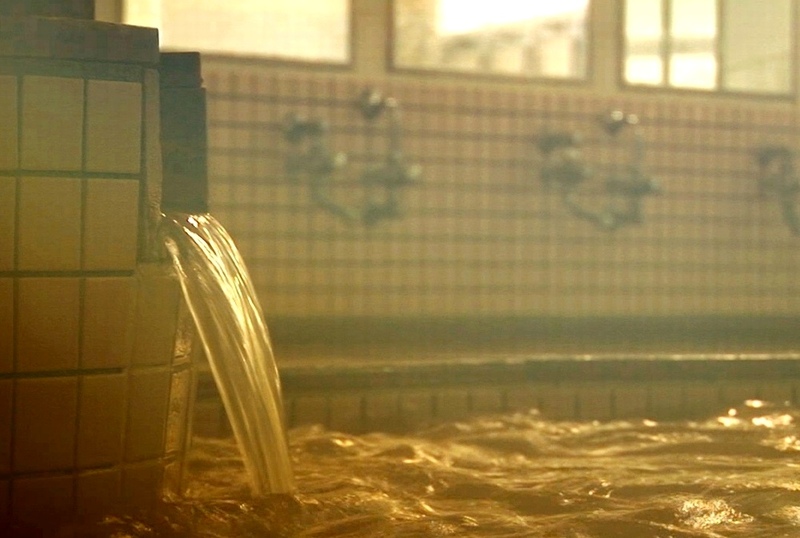 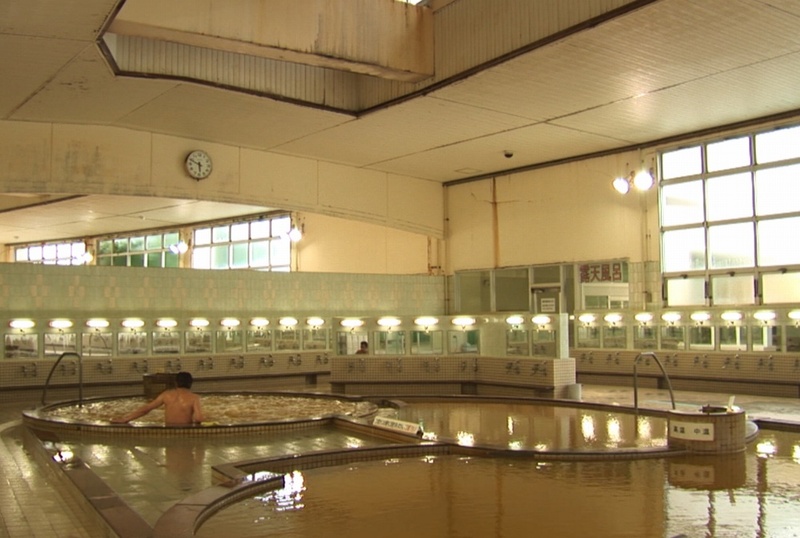 Yachigashira-onsen is a hot-spring bathhouse located at the foot of Mt. 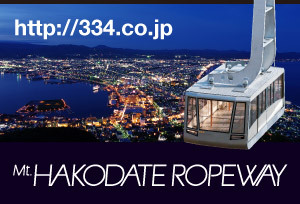 Hakodate. 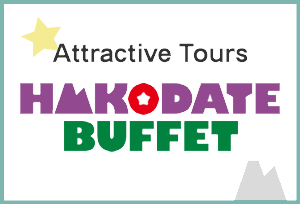 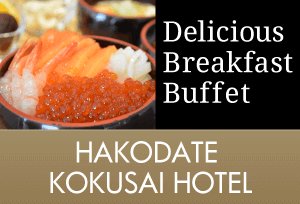 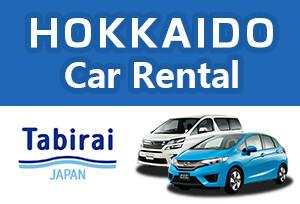 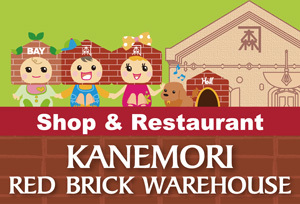 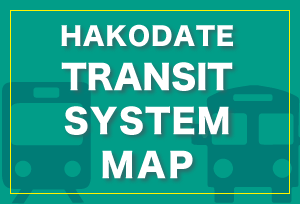 It takes about 20 minutes by tram and on foot from Hakodate Station. 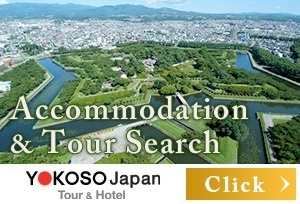 It is popular with the citizens and sightseers. 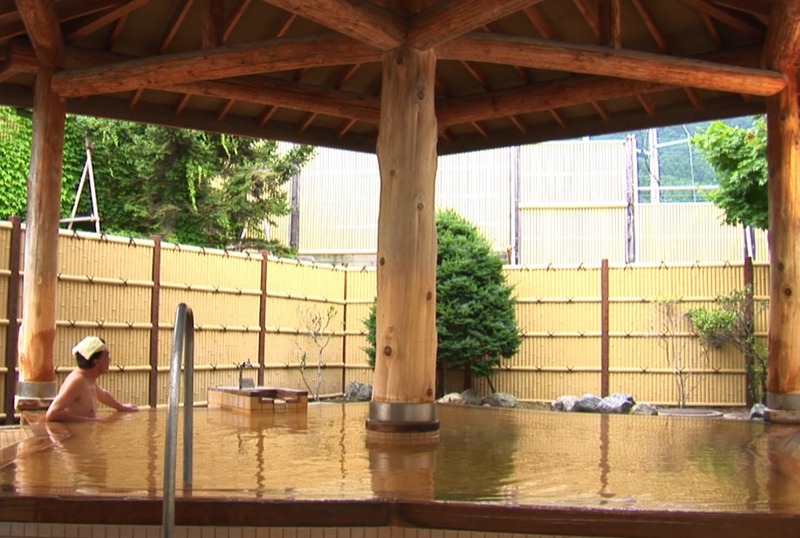 It has open-air bathes too.